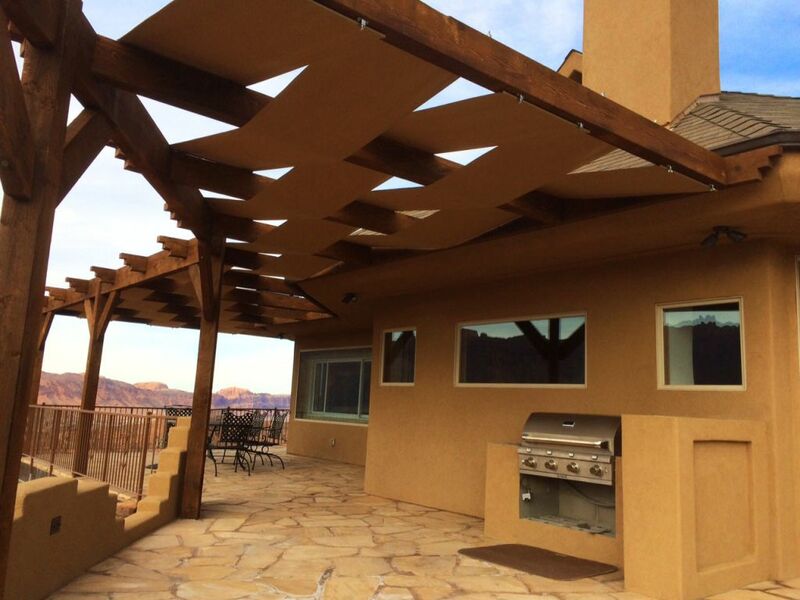 Custom ShadeScape™ Shelter Structures Designed to Fit Around Your Lifestyle. YOU HAVE GREAT IDEAS! Our desire is to take your ideas, no matter how vague, and make them reality. Most importantly, we focus on designing to fit your lifestyle. We want your outdoor living space to be beautiful. We do this through a tailored approach, to guarantee a perfect fit. 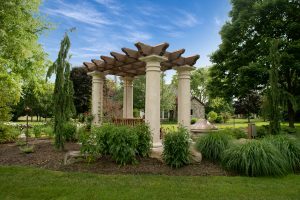 PERGOLAS • PAVILIONS • GAZEBOS No matter what you are trying to accomplish we have got you covered. 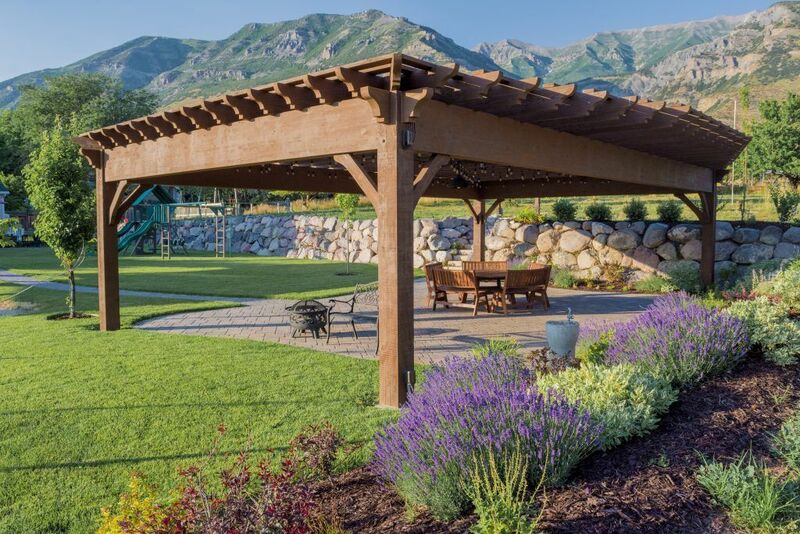 You can get exceptional shade and sun protection with a ShadeScape™ Pergola, or complete shelter from rain and snow with a ShadeScape™ Pavilion or Gazebo. The time honored Traditional style is a long-established classic of sturdy craftsmanship. The beauty is in the details. The Traditional style is strongly influenced by Old World, European, and Early American architecture invoking a satisfying, clean, orderly feel. Featuring well kept and functional characteristics, the Contemporary style provides a utilitarian modern look featuring straight strong lines characterized by a clean, subtle, wide open space. Entertain Tuscany style with the romantic ambience of the Renaissance, famous for its great masters of the arts, skilled craftsman, artisan workshops, and prosperous villas terraced with bounteous rolling vineyards. Our unprecedented patent pending Tuscany style posts can be engineered to withstand 120+ mph winds. They built it in a way that we could do a second phase if we wanted. They weren’t really pushy. It was clear that he was just trying to help me meet our goals. WOW It turned out beautiful, we love it. I would recommend Western Timber Frame to anyone I talk to. I appreciated their design ideas, and the efficiency in which it was installed. We love it! The instructions that come with it are very self explanatory. I had a minor problem getting the measurements right. 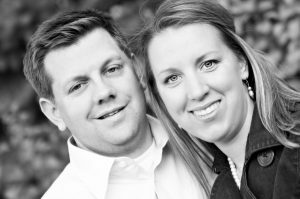 They were extremely fast and very accommodating for our needs with what we wanted done. They were clean and efficient during the process. With the addition of our pergola we feel that we have added another room on to our home. We spend lots of time outside and the added shade that it provides is just what we wanted. We would recommend Western Timber Frame™ to anyone that is looking for a high quality and great experience.